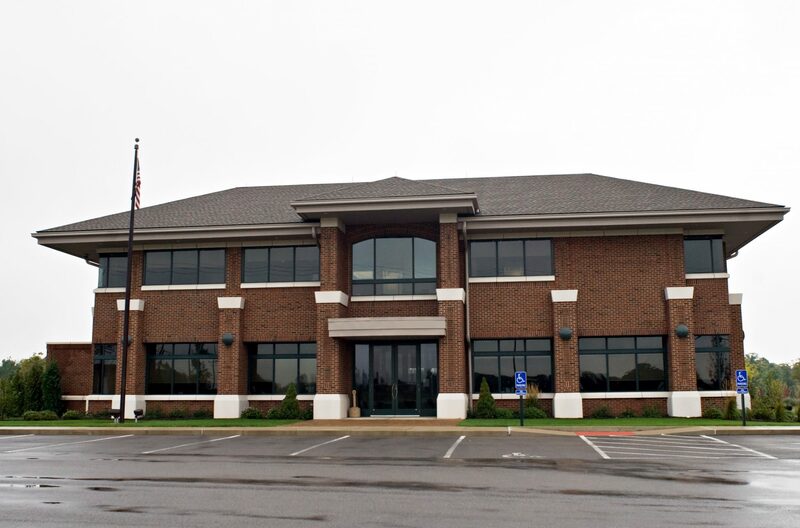 Macek Companies, Inc. has been involved in the sale and leasing of commercial & investment real estate since 1989. Our company performs high value brokerage, site analysis and site acquisition services in all major Montana markets. With decades of experience in the Montana markets, our company can offer you invaluable insight to aid you in making the best investment, sale and location decisions. Our team’s extensive background, market knowledge and cutting edge resources provide you with important and valuable perspective. By offering both brokerage and management services we provide you with comprehensive knowledge and handle all of your real commercial real estate needs.